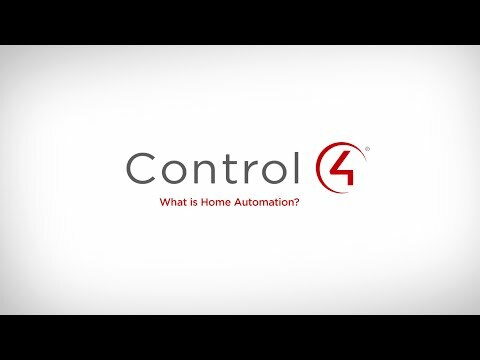 A Home Automation system is a single integrated solution that allows all your home systems to be controlled by a single user interface such as a wireless tablet or even remotely from a smart phone. This eliminates a lot of your time and effort and truly enhance the comfort and security of your daily life. Imagine a fully integrated home automation system without dozens of remotes on the table, banks of switches on the wall, or poorly placed climate control sensors. From a single touch screen interface, the smart home technology provides you with quick and easy way to set your lights, blinds, music, and temperature to just the right setting for the occasion. From setting just the right ambience for that evening get together with friends, to waking up your home to the perfect setting and disarming your security from your cell phone before you even pull into your driveway. 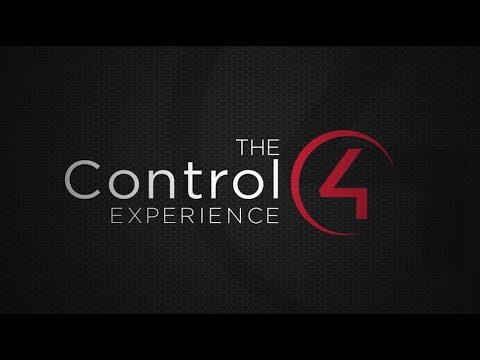 Lighting control, energy management, blind/shade control, climate control, home theatre, distributed audio, pool/spa control, burglar and fire alarm, security cameras, and video distribution and just some of the many systems that can be easily controlled by our home automation systems. 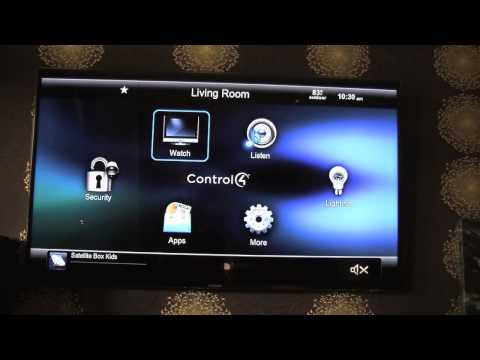 If you dream of the ultimate Home Automation System that puts you in control then contact the Home Automation Professionals with the extensive experience and knowledge in all areas of home automation systems… contact kickTECH. Today’s home automation systems put you in control of your home, simplify your life, create mood and ambience, increase your family’s safety and help save energy. With so many benefits it’s no surprise that these systems are considered a necessity in many modern homes. Simplicity of use and control are the key elements.